Congress will take place in the Tverskoy hall of the Hotel. If you prefer to stay in “Moscow” Hotel then you may ask them for visa support as they have this service. In most hotels there is a visa support service available. 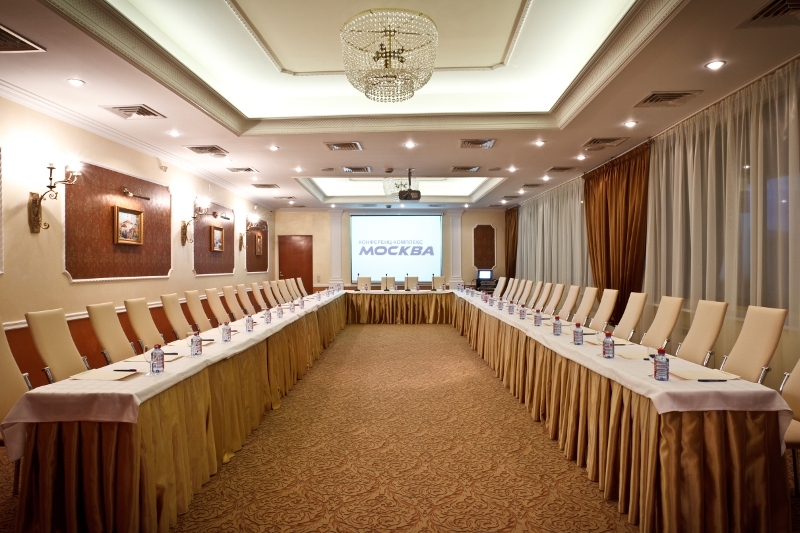 Hotel “Moscow” is situated in the historical center of Saint-Petersburg, near Nevsky Prospekt, on the Neva embankment.